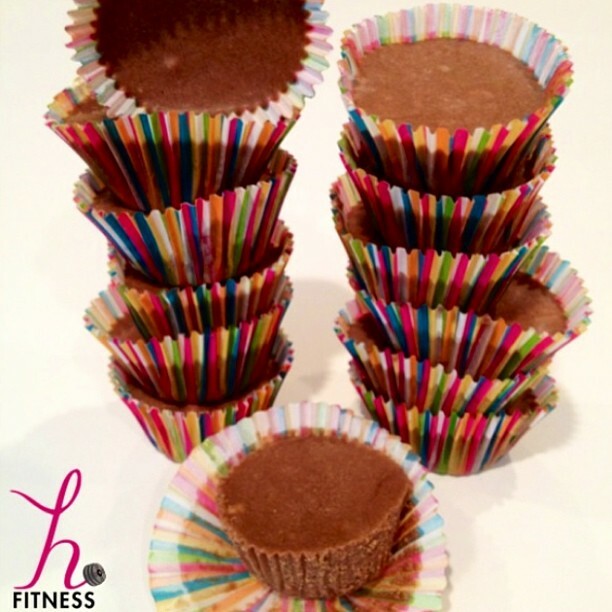 News & Blog: Healthy Peanut Butter Cups! I just made a batch of healthy peanut butter cups. It's my little weekend treat to fight off my sweet tooth! Give them a try, you won't be disappointed! 2 tablespoons of raw honey or Stevia. Optional: nuts or peppermint/orange/cinnamon extracts. *Mix all together and pour mixture into paper cups or a pie pan and freeze for 5 minutes. Afterward keep them refrigerated.